Eating one additional meal during the day (instead of the evening) was associated with an 8% decrease in CRP. The restricted eating window ties in with fasting – i.e. you get just enough time over night to get into a fasting state and your body then starts to run a number of different processes. increase in autophagy and apoptosis, and a massive boost in stem cell production. Autophagy is the process of damaged cells being cleared away and used for energy. Apoptosis is a genetic program that causes cells to self destruct. Both these processes clean up cells which are damaged or non-functional. These cells can cause aging in nearby cells and potentially promote tumor growth. increases of mitophagy – this is the process that causes damaged mitochondria (the power part of a cell) to clear away and become energy, leaving space for new young mitochondria to replace them. Increases the levels of nicotinamide adenine dinucleotide (NAD+). This is related to a whole bunch of metabolic enzymes and NAD+ works with them. I’ve simplified some of this a bit – check out the detailed information Dr Patrick gives. I recommend listening to the podcast – it’s 2 hours long but she’s very organised in her thinking and presentation of so much data. Well worth the listen. You can probably see a bit of a theme emerging – fasting causes repair in the body. The 11 hour eating window links to this by giving the body enough time overnight to go in a fasting state (albeit not a full on 3-5 day effect fast) that will help repair damaged tissues at the very least. It’s something I’m very interested in, weight loss etc aside. Probably the other most interesting thing that Dr Patrick talks about is the effect of using a sauna on health. 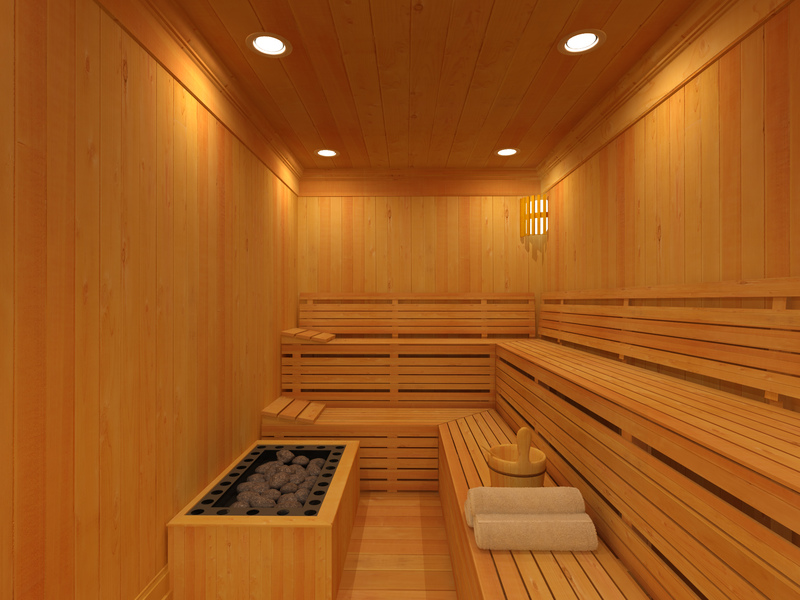 See this http://tim.blog/2014/04/10/saunas-hyperthermic-conditioning-2/ for a fairly comprehensive report, but the high point for me was that a sauna 2-3 times a week reduces cardiovascular diseases by 27% and a reduction in all sorts of different issues that cause death. A sauna 2 or 3 times a week does all sorts of good things including improving heart health, blood pressure, can help produce proteins that help with longevity and help prevent symptoms of Alzheimer’s! I’m going to build me a sauna!